NuForce Icon2 and Icon uDAC2(μDAC2) #2 « ザ・ステレオ屋[digitalside]official blog. 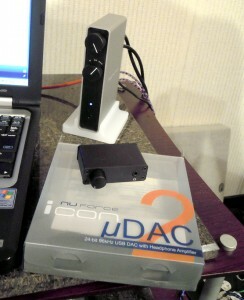 This entry was posted on 火曜日, 9月 21st, 2010 at 19:12 and is filed under レポート：PC(USB)/ネットワーク系. You can follow any responses to this entry through the RSS 2.0 feed. You can leave a response, or trackback from your own site.